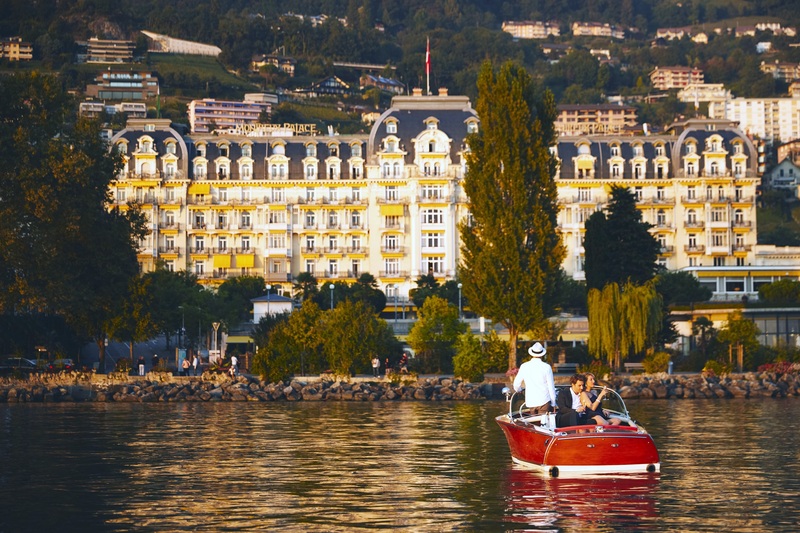 Surrounded by the soaring Alps and nestled along the shores of sparkling Lake Geneva, Fairmont Le Montreux Palace has delighted visitors for centuries with its Belle Époque architecture boasting 236 rooms and suites and a reputation for impeccable hospitality stretching back to its founding in 1906. 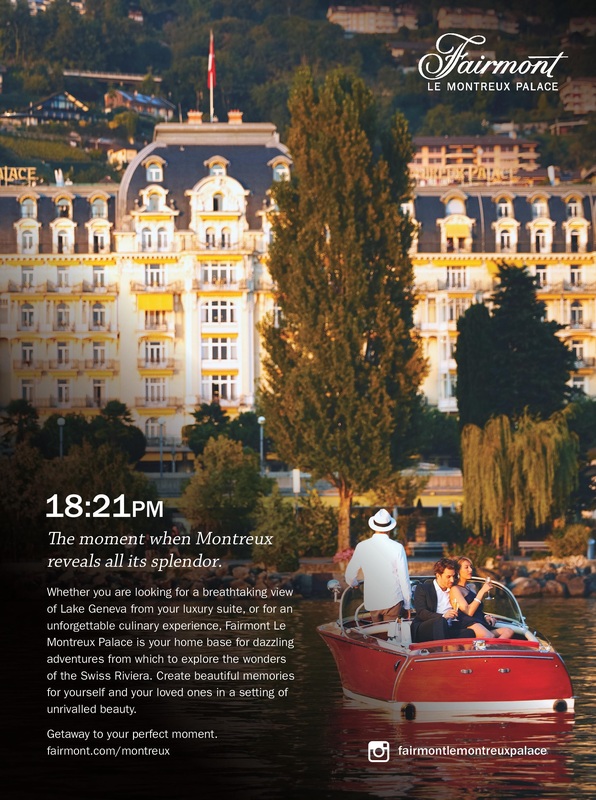 Whether you’ve come for rest and relaxation or to spoil yourself with live jazz and the finest of Swiss cuisine, you’ll discover it all at Fairmont Le Montreux Palace. 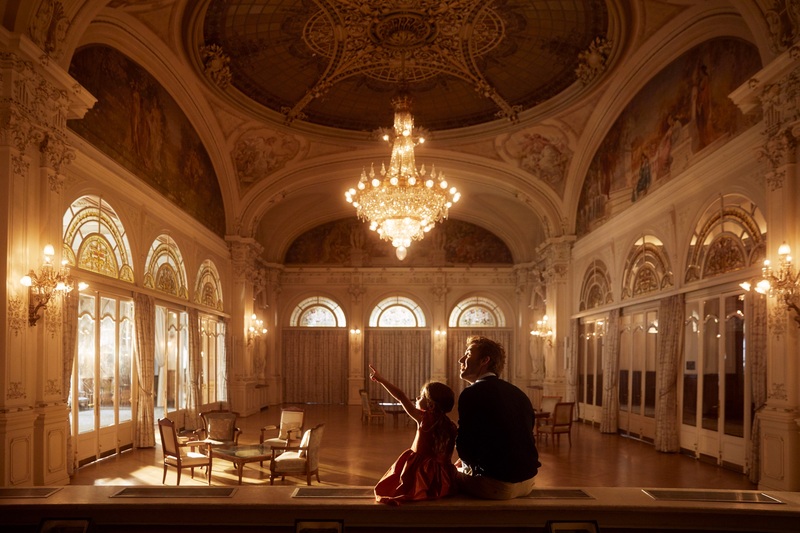 The hotel is also renowned for its exceptional surroundings and easy access to the best sightseeings of the region including the Chillon Castle, the Glacier 3000 with its peak walk, the Charlie Chaplin Museum and many other breathtaking activities. 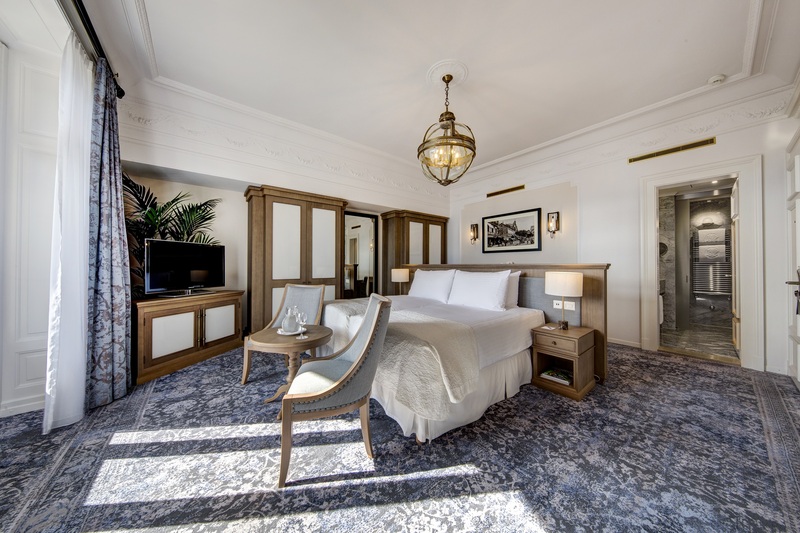 Each of our 236 guest rooms and suites comes outfitted with luxurious furnishings, sumptuous bedding and all the amenities a discerning traveler has come to expect. After all, we wouldn’t put “Palace” in our name if we weren’t fit for royalty. 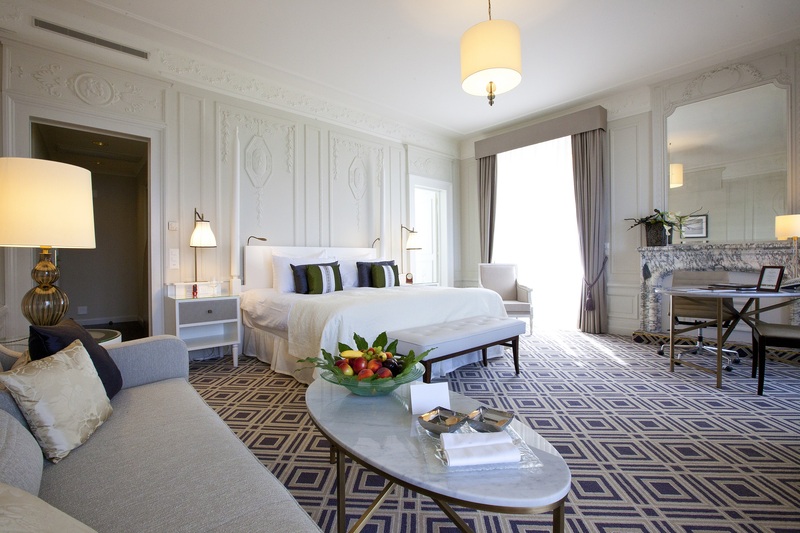 Our Fairmont and Deluxe Lake View Rooms offer marvelous vistas of Lake Geneva’s azure waters, while our spacious Signature Lake View and Bellevue Lake View Suites treat you to the pinnacle of Swiss style, with modern furniture, marble bathrooms and more. No matter where you lay your head, though, you’ll be surrounded with everything you need for a good night’s sleep. When it comes to taste, we have something for everyone! 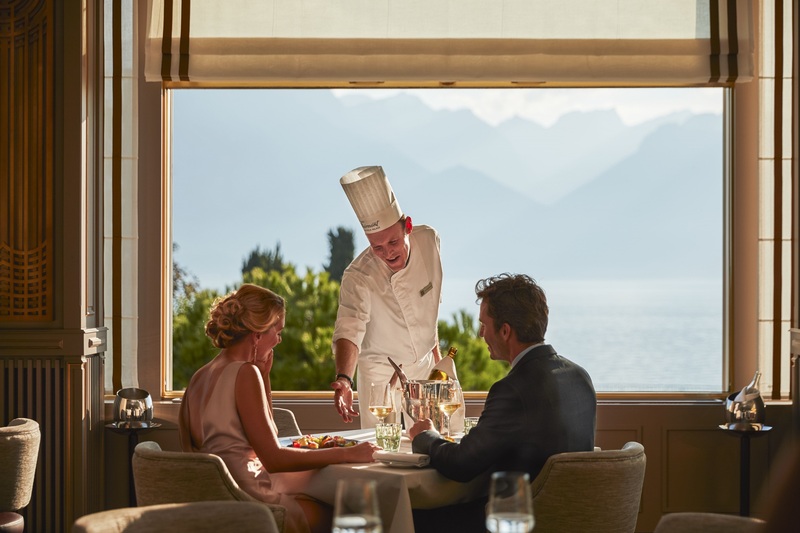 Fairmont Le Montreux Palace has no fewer than six venues plus 24-hour In-Room Dining bring together flavors from throughout Switzerland and around the world to all of our guests. The Montreux Jazz Café, an especially laid-back slice of luxury, directly inspired by the atmosphere of the legendary music festival, is a not-to-be-missed spot with a generous cuisine. The MP’s Bar & Grill offer the finest grill in the region, with local ingredients, Swiss wines and a stunning outdoor terrace. 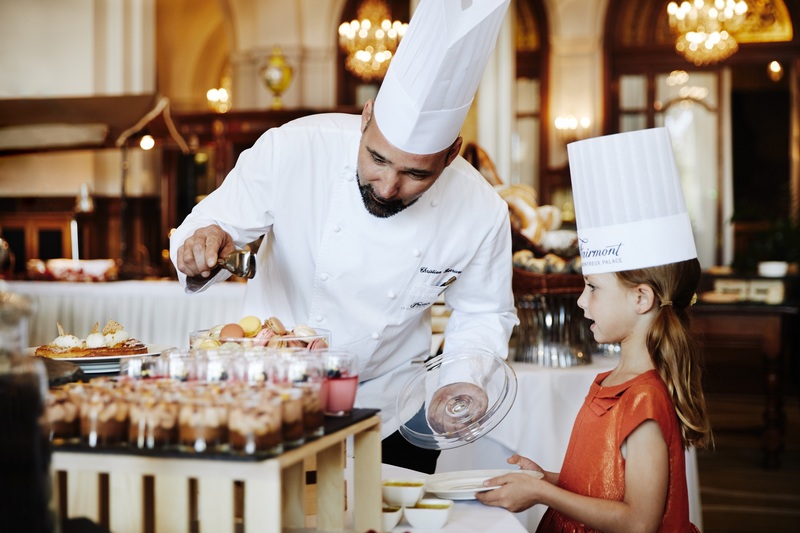 During the summer you can enjoy La Terrasse du Petit-Palais. Funky Claude’s Bar is the perfect place to appreciate live music and a wide choice of cocktails. 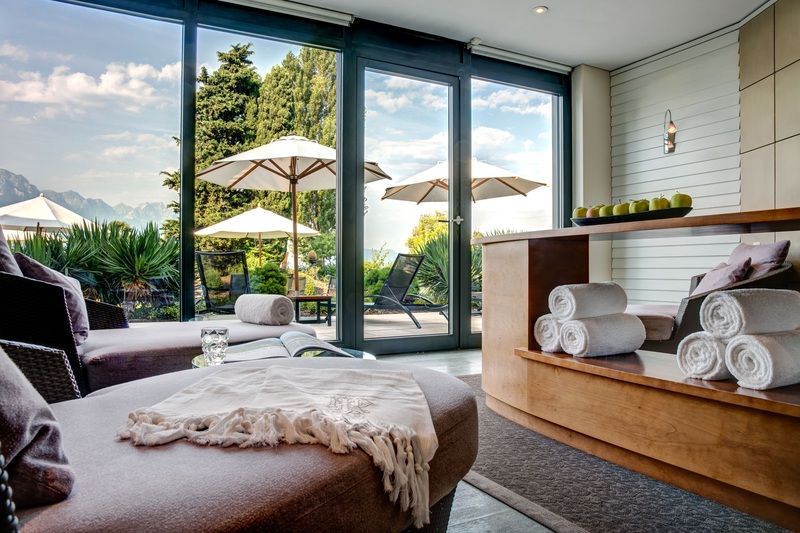 The Lounge, with its cosy living-room atmosphere, welcomes you for a morning coffee, a light lunch, or even a late-evening snack. Directly linked to the hotel the 2’000sq meters of the Willow Stream Spa are dedicated to your wellbeing with a wide garden, an outdoor and an indoor pool, a Jacuzzi, 10 treatment cabins, a relaxation zone, luxurious changing-rooms, hammam, sauna, cold bath, a state of the art fitness and of course a professional team which will turn each moment into an unforgettable memory. Welcome to Switzerland. 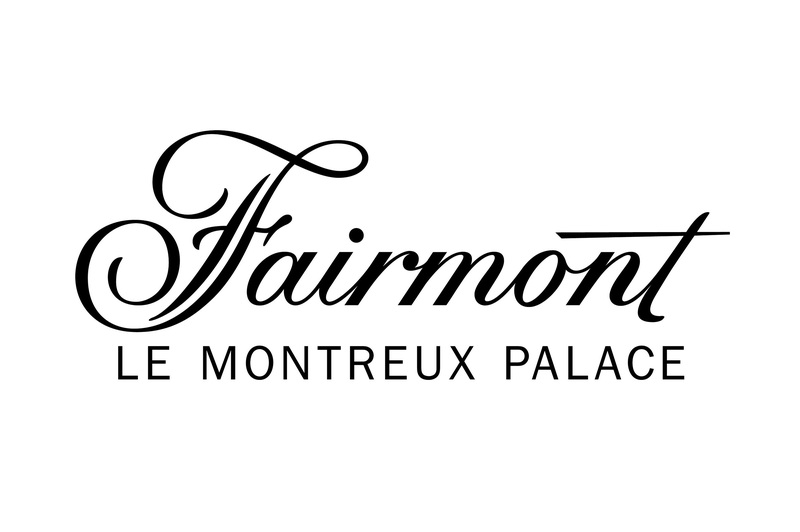 Welcome to Fairmont Le Montreux Palace.